Heading off to some exotic location is always exciting, but so few of us actually explore our immediate surroundings and end up missing out. That’s why we decided to ditch the suitcases and head for Joburg’s suburbs and do a bit of exploring. 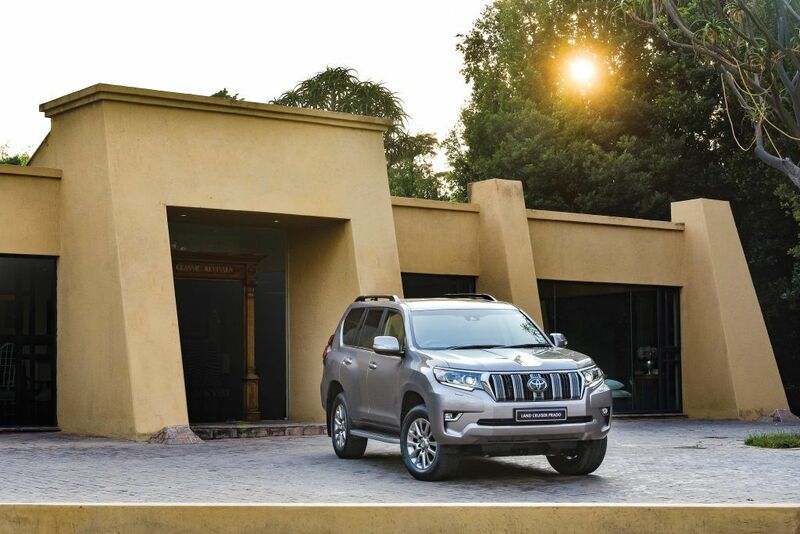 We had Toyota’s Land Cruiser Prado and were tempted to head for some seriously challenging off-road conditions, however the Land Cruiser Prado is also a marvellous city explorer. A commanding seating position makes parking a breeze and finding places so much easier due to the elevated view. Even crossing Emmarentia Dam gives a completely different perspective than from a compact SUV, never mind a car. Having an off-road heritage of over 65 years, the Land Cruiser offers unrivalled off-road performance and is known as one of the world’s toughest and most reliable 4X4s. A lower centre console tower improves front-on visibility when driving off-road and it also helps when you manoeuvre in tight urban spaces. 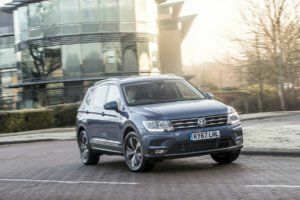 No other SUVs match Prado’s incredible dualism, as it’s just as superb a daily urban commuter as it is an off-road king. 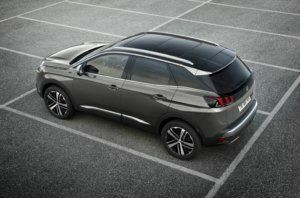 The VX-L is specced with every possible feature, from a 14-speaker premium touchscreen infotainment system to Adaptive Cruise Control and Blind Spot Monitor with Rear Cross Traffic Alert, which makes it one of the most practical vehicles available. Our destination was the area affectionately known as “The Parks”. Roughly encompassing Parkhurst, Parktown North, Parkview and Parkwood, the suburbs are a veritable urban forest. Whatever you enjoy doing, you’ll find it here – restaurants, art galleries and interesting shops abound. Outdoor activities range from strolling in one of the many parks, to cycling and canoeing. Driving around the suburbs, you will immediately notice that people make full use of their gorgeous, leafy surroundings. Every day you’ll encounter joggers, cyclists and families walking their dogs. 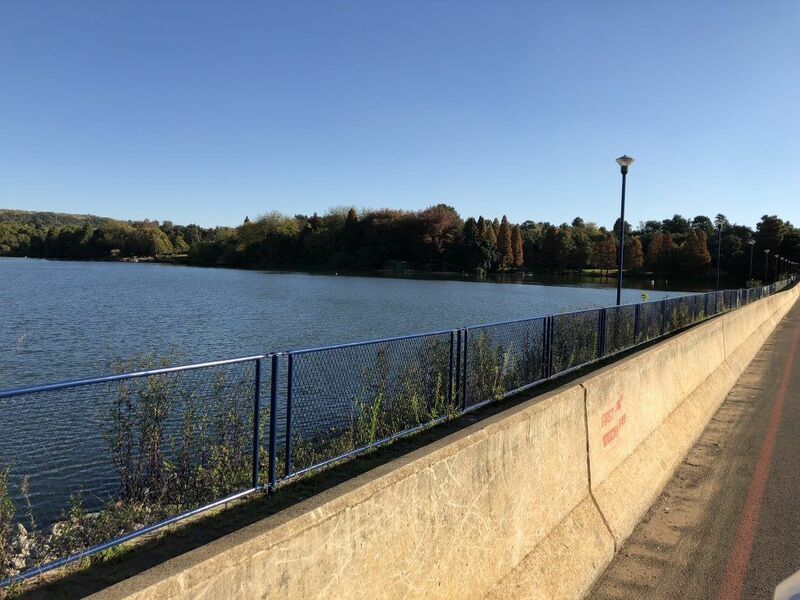 Autumn is one of the most beautiful seasons and we decided to go for a stroll at Emmarentia Dam. The foliage was ablaze in red and gold. The park is vast, and we encountered scores of people taking in the crisp autumn air. The dam itself is host to the canoe club and a scuba diving school. One of our favourite parts of the park is the rose garden. This terraced garden ends in an enormous fountain and on the other end of the park is the dog-walking section. Our mutts are far too old to go for a stroll, but you needn’t have a dog to enjoy the happy energy emanating from every canine in the park. All that walking builds up a good appetite and we decided to pop over to Parkhurst for brunch. 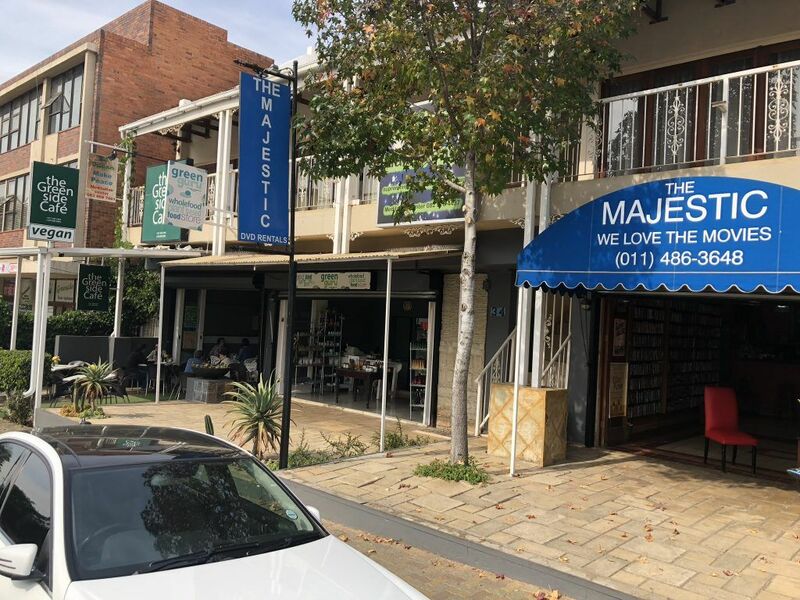 Affectionately called “Pinkhurst” due to its large gay population, and well known for its gorgeous homes, interesting shops and excellent restaurants, it is one of the oldest suburbs in Johannesburg and was founded in 1904. By the 1930s about a third of the suburb was developed, and it was completed just after World War II. 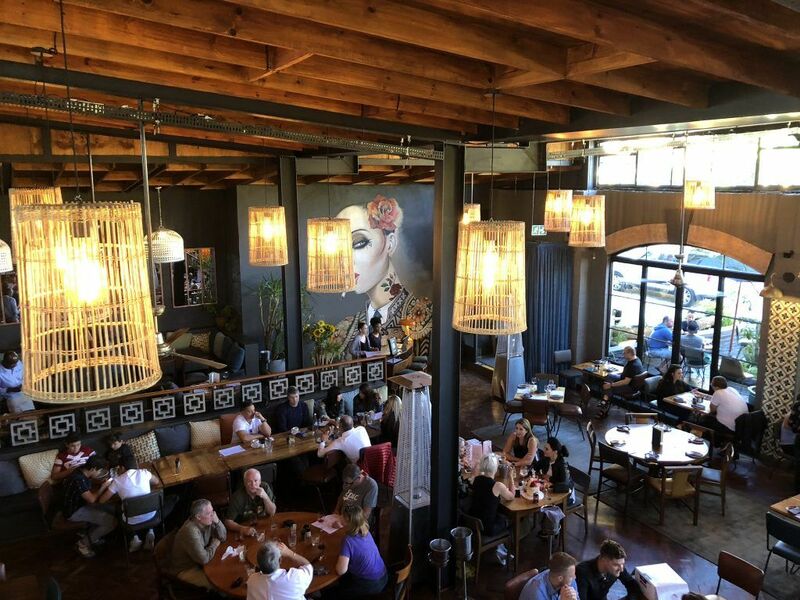 Old and new sit happily side by side and the cosmopolitan vibe draws crowds of diners over weekends when tables spill out onto the pavements and shoppers stroll around the suburb buying anything from second-hand books, to jewellery and clothing. Décor shops flourish here, while a few antique dealers offer something with a tad more patina. Don’t forget to visit Pets Paraphernalia where you can buy anything from chew toys to comfy beds for your furkids. Here you’ll meet two charming Great Danes who are part of the management team. We ended up at Craft where we know the food is always excellent and the beer is equally so. One of the reasons we love Parkhurst is that most venues are dog friendly. Drinking bowls are provided for furry patrons and we have seen some well-heeled owners order their pooches a kiddies meal. Other restaurants we would recommend are Coobs and Vovo Telo. For a spot of shopping, hit the pavement and go for a stroll. You might buy something old, or something new, or perhaps indulge your love of contemporary photography at the Cow Artworks. Do pop into White House Interiors for a browse. You might find something special if you’re looking for a gift, or perhaps an entire home makeover. Owner Pieter Peyper has had an interesting career encompassing fashion design, hotel management and a stint at Rovos Rail. Tucked away next to a park and a small river on a stretch of dirt road in 22nd Street Parkhurst, you’ll find the charming Windmill House. Named after the windmill (more accurately a wind pump), that iconic structure so much part of the South African farm landscape. The interiors of the guest house are elegant and old-world. You don’t need to be from out of town to take a mini holiday in your own city, and Windmill House is the perfect place to stay if you want the fantasy of being far away in the countryside, yet five minutes from all the action. There are plenty of interesting places to stay and out-of-towners who visit Jo’burg only to stay at soulless hotels don’t know what they’re missing. Indulge your inner child and try something like Windmill House. It will change your mindset for ever. Johannesburg residents are far ahead of this type of vacation trend and love spending quality time in and around their city for a restorative weekend or mid-week break. The Four Seasons at Westcliff is one of the preferred spots. It offers great dining options and fabulous accommodation. Not to mention the views over the Parks and Zoo. 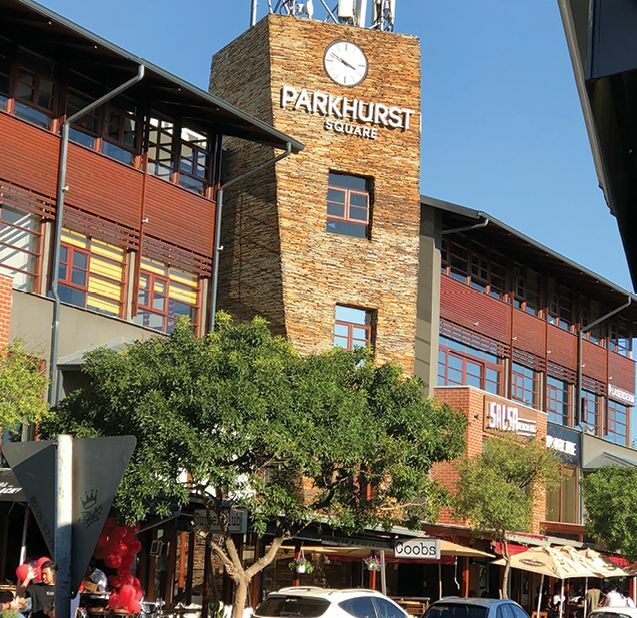 Just up the road is Parktown North, a suburb with its own share of restaurants, shops and galleries. 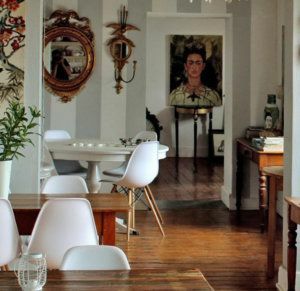 Here you’ll find the Abe Opperman Gallery, Gallery Momo, as well as Jeremy Stephen Antiques who specialises in glassware and 20th Century furniture and art. Just a few doors down is That Place On 4th, a charming small eatery where we decided to have breakfast the following day. Do put them on your list. New kid on the block is Hines and Harley Men’s Grooming Lounge. Situated in an elegant old home, they provide pamper sessions for guys. It’s an ideal place to spend some time bonding with a special someone, a group of friends, or just to treat yourself. A range of treatments from massages, to Hollywood waxing is offered. Check them out! Not the world’s best (or fittest) walkers, we were happy to have our gorgeous Prado to swan around with in style and comfort. But all that gallivanting takes a toll and one starts feeling hungry towards the late afternoon. Okay, who are we kidding? We are always hungry! Rounding off our day – and our figures – was a divine meal enjoyed at La Boqueria on 3rd Avenue. It’s a feast for the senses in all respects. From the architecture and décor, to service and food, the experience is impressive. As are the prices – they don’t charge the earth! 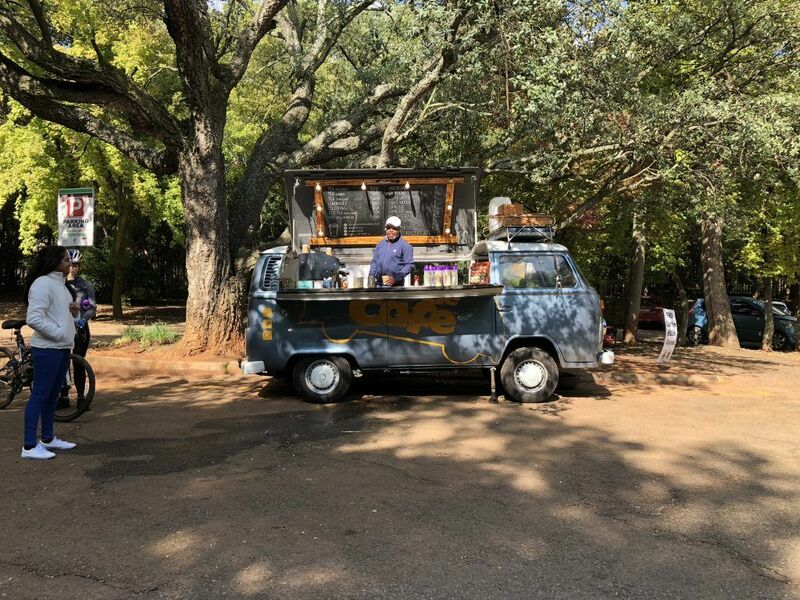 We have a feeling this will become one of the restaurants we visit regularly on our outings to the lush parks area of our beautiful home city.